Civil registration of births and marriages was first proposed by Oliver Cromwell in the 1650s, but the church was such a powerful entity at the time that it took on the role of recording baptisms and marriages in local Parish Registers. It wasn’t until 1837 that a national system of registration was set up, in response to concerns over inheritance. So many births were not being registered – there had been a huge increase in non-conformism and an increase, too, in Common Law marriages and unbaptised children. After 1837 everyone was supposed to register births with the new Registration Service, but it was not compulsory and only about fifty to sixty percent of births, both legitimate and illegitimate, were registered. Not until 1874, when a new Act was passed, did registration become compulsory and impose penalties on those who failed to inform the registrar they had had a child. The Outcast by Richard Redgrave, 1851. Illegitimacy rates had declined steadily during the Victorian period, but even so at the beginning of the twentieth century there were some 65,000 out-of-wedlock births each year. 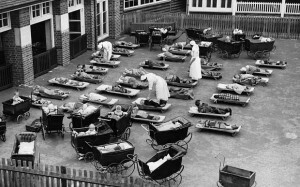 The First World War brought a flood of illegitimate babies. 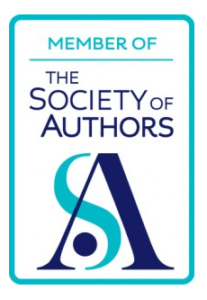 The heroine of the Daisy’s War trilogy, Daisy Driscoll, is one of these. Her mother, Lily, was a single woman when she gave birth in 1917 and her daughter’s birth certificate has no name under the column of ‘Father’. In fact, to increase the poignancy and shame for Daisy, I exercised poetic licence and had ‘illegitimate’ scrawled in that space. In The Girl from Cobb Street Daisy knows nothing about her mother except that she was a nurse during the First World War and that she died when Daisy was two years old. Lily could not have continued nursing, so how did she fare? She would probably have gone to a mother and baby home to give birth. This was a relatively new innovation. 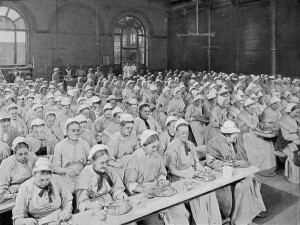 Giving birth outside of marriage carried massive social disgrace, and until the late nineteenth/early twentieth century no maternity facilities were provided for single mothers apart from those of the local workhouse where many of those disowned by their families ended up. The babies of single mothers born in the workhouse often grew up within its harsh regime. 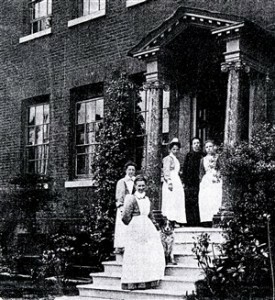 The situation was to change when in 1884 the Salvation Army opened a home in Hackney, specifically for poor and destitute women. It was called Ivy House. 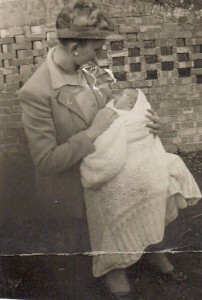 A little later, they opened a mother and baby home in Clapton with a children’s home next door. The main churches soon followed suit. Mother and baby homes were a step forward but there was still a severe taint surrounding illegitimacy. Most single mothers did not or could not keep their babies. Lily Driscoll was unusual in this, keeping Daisy with her until she died. Only then was the child put into an orphanage. It was incredibly hard for an unsupported woman to keep her child. Not only were the women viewed as immoral, but a drain on the public purse. Even when a form of social insurance came into effect in 1925, it was granted to widowed mothers but not divorced or unmarried ones. The preferred solution was adoption. 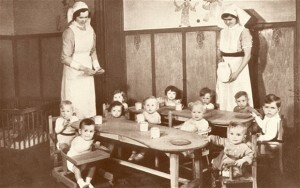 There were queues of childless couples wanting to adopt in the days before fertility treatment, and the mother-and-baby homes that were established in Britain between the two world wars were seen as solving two social problems in one. Adoption and fostering have always existed in Britain in the sense of people taking other people’s children into their homes and looking after them on a permanent or temporary basis. But until the 1920s adoption was an informal arrangement. Eighteenth and nineteenth century novels frequently feature stories of orphans, benefactors and guardians, but most of these ‘adopted’ children had no legal status prior to 1926. It was after the First World War that adoption became an issue of real significance. 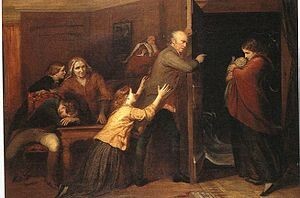 Tales of abandoned infants, wives who had illegitimate babies while their husbands were away fighting, young women who became pregnant during fleeting affairs with soldiers, and war widows who could not afford to look after all their children, generated huge concern and legal adoption became common. Adoption, unfortunately, came too late for Daisy. Illegitimacy in the early twentieth century was a sign of moral weakness that could be passed on through the bloodline, and likely to result in the depravity of any offspring. The stigma was so strong that it was believed an illegitimate child could corrupt by proximity. Daisy’s unkind treatment in the Cobb Street orphanage in which she grows up, bears this out.